You may be preparing to renovate your kitchen or planning a new build and considering the most effective kitchen layout. Once a separate space, kitchens were designed firstly to be functional, nowadays the focus is on open-plan living making the kitchen an integral part of the design plan. However, homeowners want a nice and tidy space when entertaining guests without the mess of the kitchen on display in front of them. Becoming increasingly popular a butler’s pantry is basically a kitchen within a kitchen. It provides a space for more storage, as well as a place to prepare food and clean up out of sight of guests helping your kitchen look pristine at all times. If this sounds like a useful addition to your home, here are answers to two of the most commonly considered questions about the process. A pantry can be as small as the depth of your regular cabinets, (about 600 to 700mm) and still include a benchtop for appliances with shelves above and drawers below, hidden behind bifold doors. Obviously, the bigger the space the more you can include creating the ultimate luxury kitchen hideaway. What might your pantry include? Firstly, a benchtop is the most practical item to be installed in your pantry. This can be used to hold small appliances, unload groceries and act as a worktop for preparing food and cleaning up after meals. Consider including additional storage such as drawers and open shelves to house anything from pantry items to large pots and pans. If money and space are not an issue, add an extra sink, ideal to hide the dishes when entertaining, along with an additional fridge and even a dishwasher. Four key tips for installing an effective butler’s pantry. Aim for your butler’s pantry to be out of sight of your living areas/entertaining space. Concealed behind a partition wall or close it off with a cavity sliding door. You can keep costs down by choosing less expensive surfaces and finishes than what you have used in your main kitchen such as laminated benchtops compared to stone or timber. Open shelves are not only practical for quick access to items but more affordable than having cupboards and drawers installed. Make sure the space is easy and comfortable to move around in. 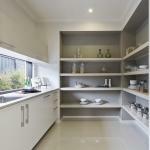 If space is limited reduce the depth of your standard benchtops to 400 or 500mm. Install power points for small appliances that you can have plugged in ready to be used at any time. While natural light is preferable it might not always be possible. Consider a combination of both overhead and under-shelf lighting to ensure a bright working environment. Finally, when creating your butler’s pantry, or any other aspects of home construction, always make sure you choose a well-regarded company to undertake construction nspections. 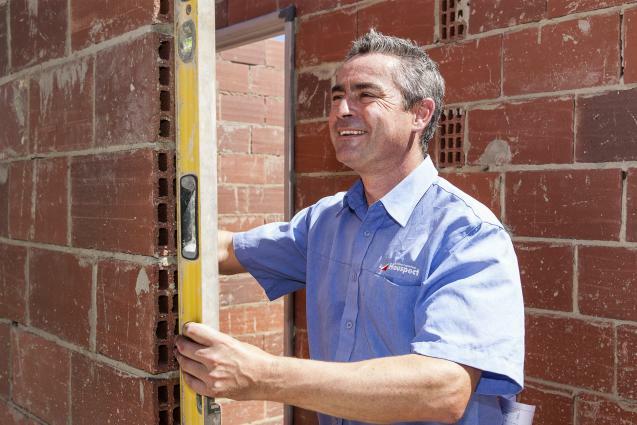 Our Houspect team are ready to help; all it takes is a call to our New South Wales offices on 1300 258 789. 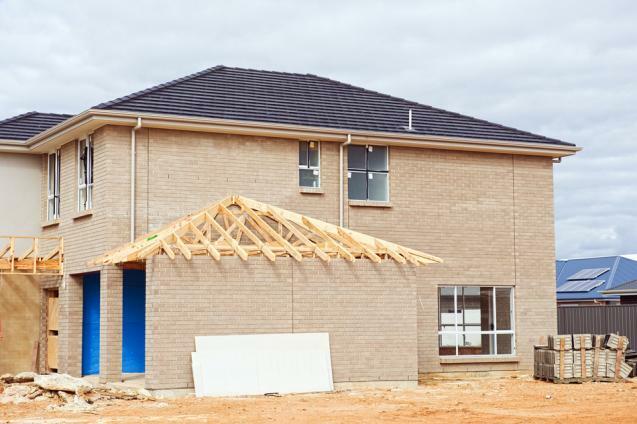 Building the home of your dreams or adding a long-desired expansion to your home should be a rewarding process, but it can be stressful and upsetting if you're dealing with difficult builders.